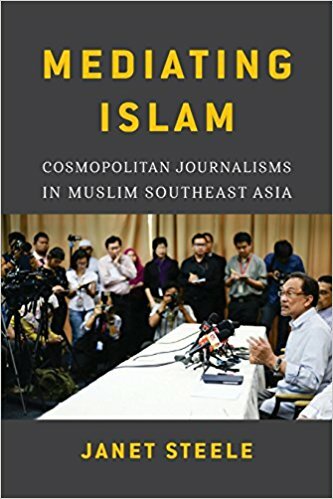 Broadening an overly narrow definition of Islamic journalism, Janet Steele examines day-to-day reporting practices of Muslim professionals, from conservative scripturalists to pluralist cosmopolitans, at five exemplary news organizations in Malaysia and Indonesia. At Sabili, established as an underground publication, journalists are ed for their ability at dakwah, or Islamic propagation. At Tempo, a news magazine banned during the Soeharto regime and considered progressive, many see their work as a manifestation of worship, but the publication itself is not considered Islamic. At Harakah, reporters support an Islamic political party, while at Republika they practice a “journalism of the Prophet” and see Islam as a market niche. Other news organizations, too, such as Malaysiakini, employ Muslim journalists. Steele, a longtime scholar of the region, explores how these publications observe universal principles of journalism through an Islamic idiom. 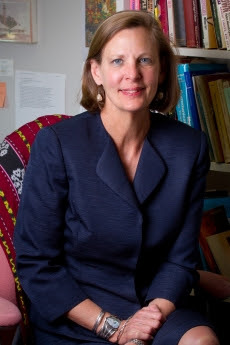 Dr. Janet Steele is an associate professor of journalism at the George Washington University and the director of the Institute for Public Diplomacy and Global Communication. She received her Ph.D. in History from the Johns Hopkins University and focus on how culture is communicated through the mass media.